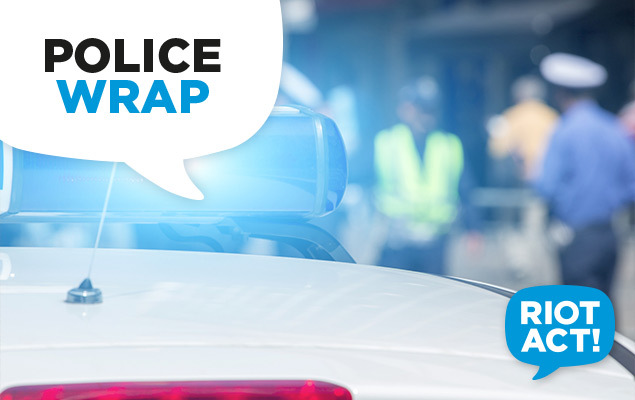 Two men have been charged after a kangaroo was allegedly attached to the back of a vehicle and driven through Goulburn this week. Officers from Hume local area command located the animal at the intersection of Auburn and Montague streets about 11.40pm on Tuesday. Police were told the kangaroo had been allegedly attached to the back of a green Nissan Pulsar and driven through the township of Goulburn before two occupants of the car cut the animal free and fled. Following investigations, court attendance notices were issued on Thursday to two men aged 21 and 20 for offensive behaviour. Both men will appear at Goulburn Local Court on Wednesday 13 July. Two teenagers – a 17-year-old boy and a 17-year-old girl – will be dealt with under the provisions of the Young Offenders Act. Police would like to thank the public and the media for their assistance in this matter.